When you think about credit, what comes to mind? Debt, credit cards, bills? 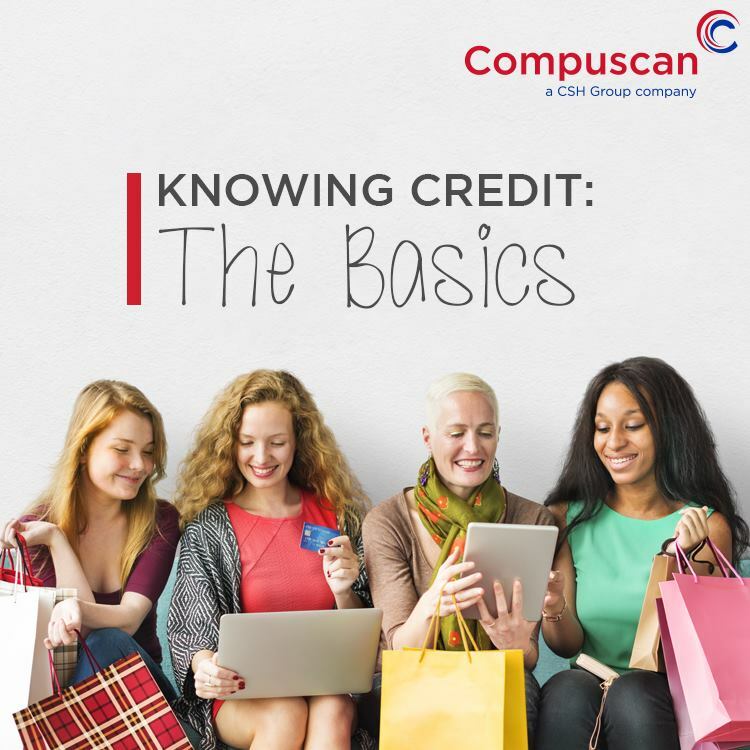 We will help you to understand the basics of Credit.